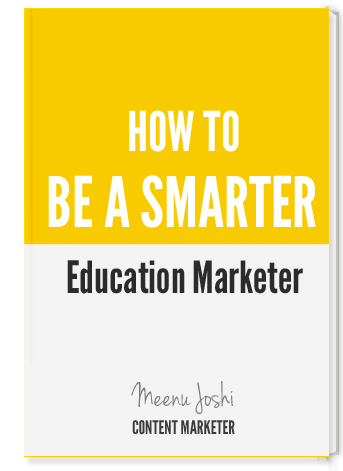 This E-Book discusses online marketing challenges faced by most of the overseas education consultants and strategies to overcome them. Meenu heads the content marketing team at LeadSquared. She is an avid reader, excellent writer and has deep knowledge on subjects related to digital marketing.